The TNF Wet Units are made with a special focus on details to ensure that form, function and durability contribute to the overall effect. The TNF Wet Units are made according to customer specifications or as standard units for all kinds of environments in passenger ships, freight ships, offshore vessels, navy ships and other applications, including applications on land, like hotels. TNF Wet Units are delivered in different sizes and designs according to customer specifications. 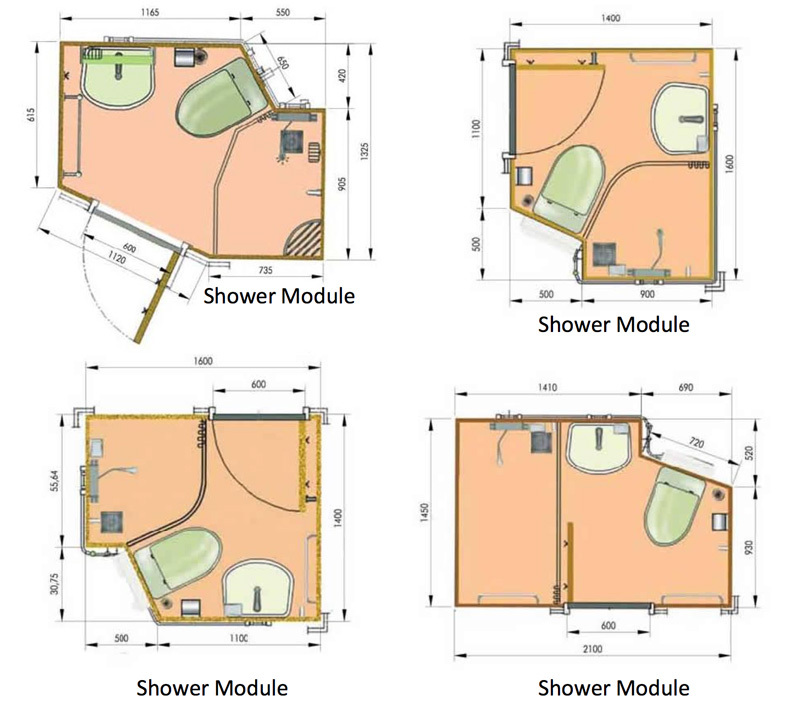 The four basic types are Toilet Module, Shower Module, Bath Module and Shared Module. 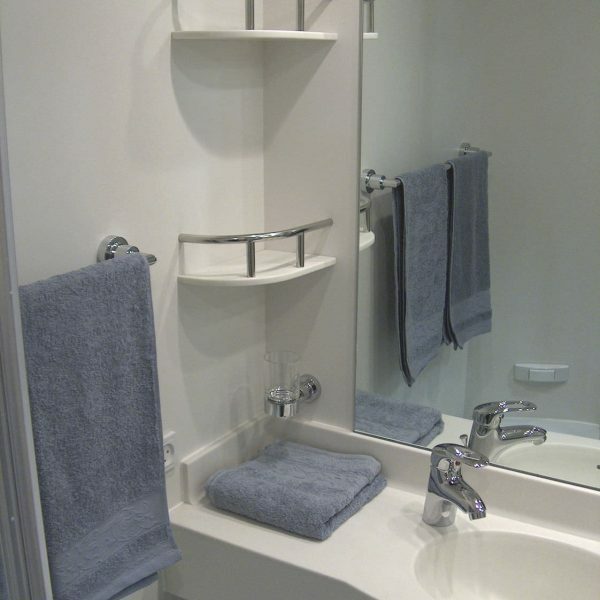 The Toilet Module contains a toilet bowl and a wash- basin, the Shower Module has, in addition, shower cabin, the Bath Module has a bath tub instead of a Toilet Module shower cabin and the typical Shared Module is for two cabins and has a toilet bowl, a wash-basin and a shower cabin. 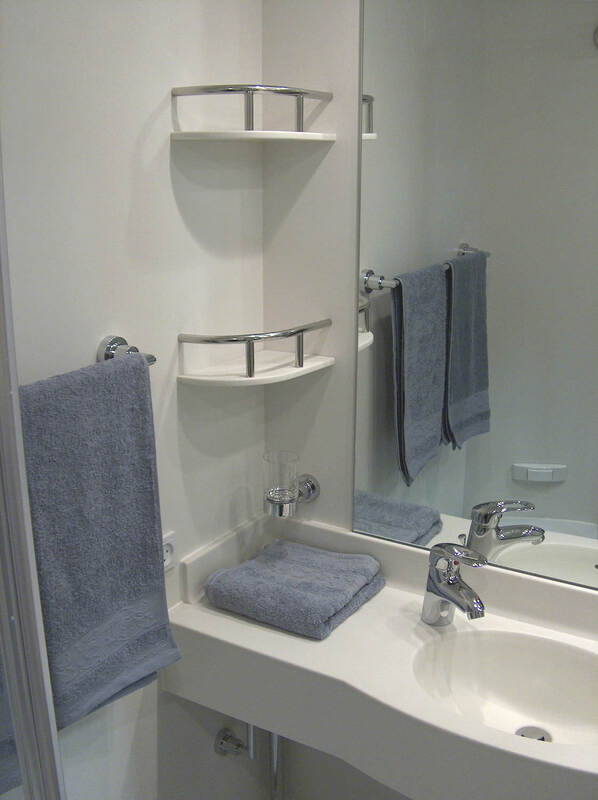 In addition all units have equipment and accessories like mixing taps, shower mixers, cabinets, paper holders, soap holders, towel and grab rails, etc. From 1st. of May Peder Helt will again join the Inexa-TNF company.